How to Fix Common SSL Issues in WordPress? Moving a WordPress site to SSL can create sometimes unexpected issues. If you are adding SSL to existing WordPress site and are running in errors, then you are in lucky. 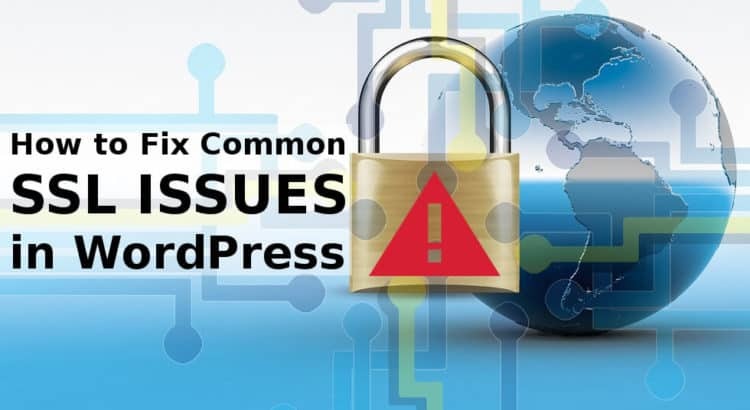 In this article, we will cover all the method to fix common SSL issues in WordPress. What is SSL / HTTPS and why should you start using it?